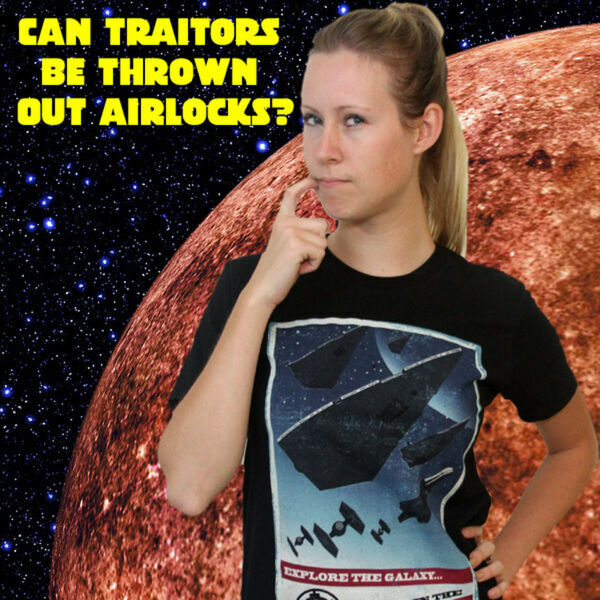 The Legal Geeks - Can the Imperials Just Throw Agent Kallus Out an Airlock? Can the Imperials Just Throw Agent Kallus Out an Airlock? Army JAG officer Thomas Harper joined Joshua Gilliland to discuss the legal issues in the Star Wars Rebels season three finale “Zero Hour.” Join our analysis of whether it was torture to make Agent Kallus watch the attack on Atollon? Could Admiral Konstantine be court martialed for disobeying Grand Admiral Thrawn? Tune in to find out our thoughts.